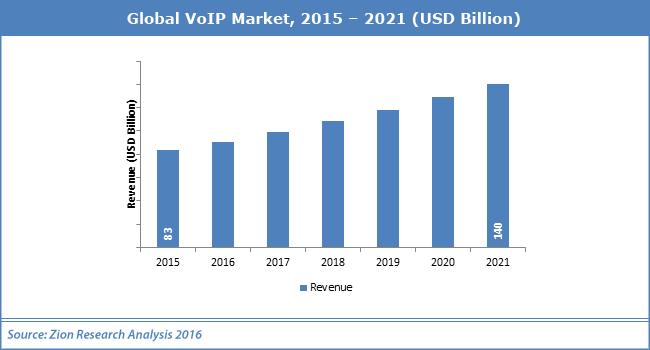 This page provides some basic residential VoIP services information such as the growing trend of global subscribers, what the solution is, how it works, its requirements, average monthly home phone plans, benefits, tips and links to VoIP providers. Already switched to VoIP? Refer to related articles or feel to comment, rate and review your provider at end of this page. 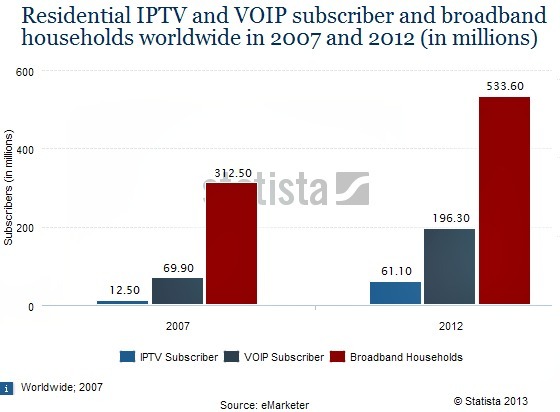 Residential VoIP services are designed by providers to end user consumers. VoIP enables you make and receive phone calls via your broadband Internet. Whereas the calls travel via public switched telephone network (PSTN) with traditional phone service. To learn about other acronyms of VoIP check VoIP definition (opens in new window). Yes, you can even send and receive fax through the IP. We will talk the benefits and how you can take advantage of the ports that comes with your VoIP box. Have already Internet? Good, all you need to do is shop around providers with the best plan and VoIP adapter. Then you will just plug the device to your router as shown on the figure above. Although some offer low plans like $4.99 per month, you get about 500 minutes per month. When you exceed that limit you pay additional few cents/min. 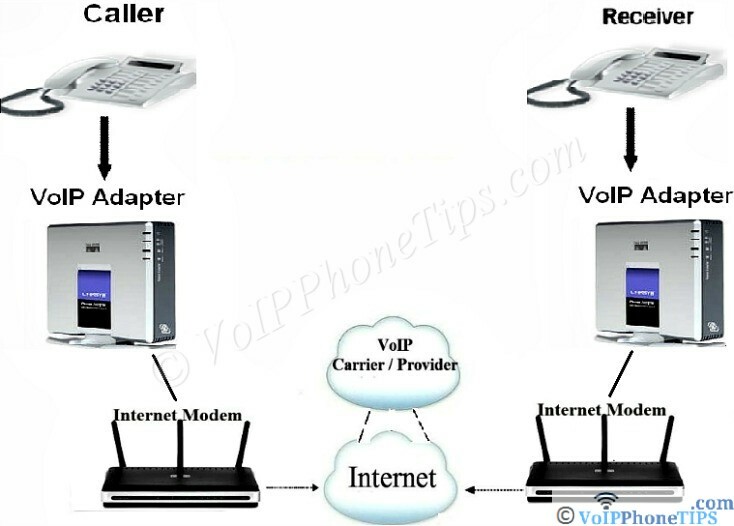 VoIP home phone service plans vary from provider to provider. Refer to their current rates and make sure to read the fine print we know as -> terms & conditions! low cost - you already looked the pricing above - what do you think? 3. Take advantage of the ports available on your VoIP box. Does it come with 2 FXS Ports? As I mentioned on VoIP devices article (see left navigation links), most VoIP ATAs have two RJ-11 ports meaning you can have two standard telephones attached to it. One can be used as the main line while the second for Fax. Or request your provider to assign two separate numbers to it. Then two people in your household can make simultaneous phone calls at the same time. 4. I make a moderate amount of international calls. If you are like me, check your provider's international rates and compare it with others. If not cheaper, try a reliable prepaid calling card. That way you save more on international calls. You can find more list of companies on residential VoIP providers page. There is always an option with VoIP, don't you agree?